The team area stretches along the A36 in the Wylye Valley from Sutton Veny in the west to Codford St Mary in the east and is between Warminster and Salisbury. 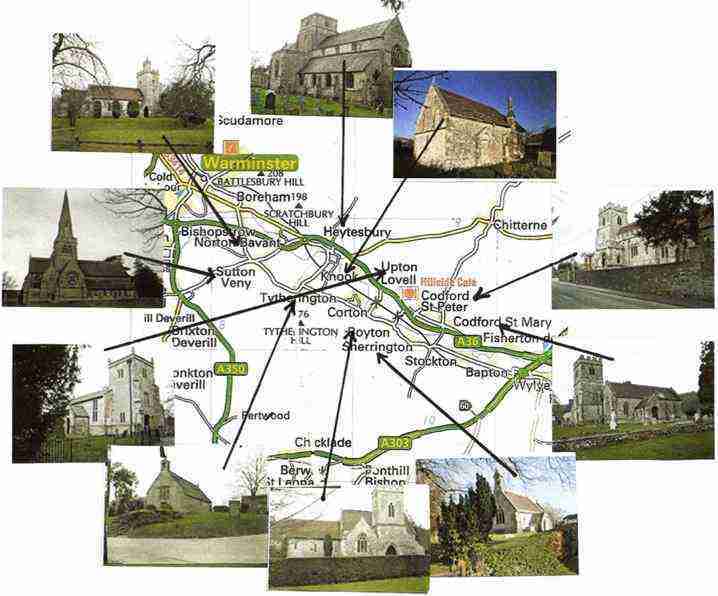 The map below shows our churches from the larger ones at Sutton Veny and Heytesbury to the smaller at Norton Bavant, Upton Lovell, Boyton and the two Codfords to the tiny at Tytherington, Knook and Sherrington. All beautiful in their different ways, they are cherished and cared for by devoted volunteers. 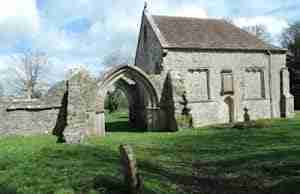 Bells are rung by an enthusiastic band at Boyton, Codford St Peter, Heytesbury and Sutton Veny.